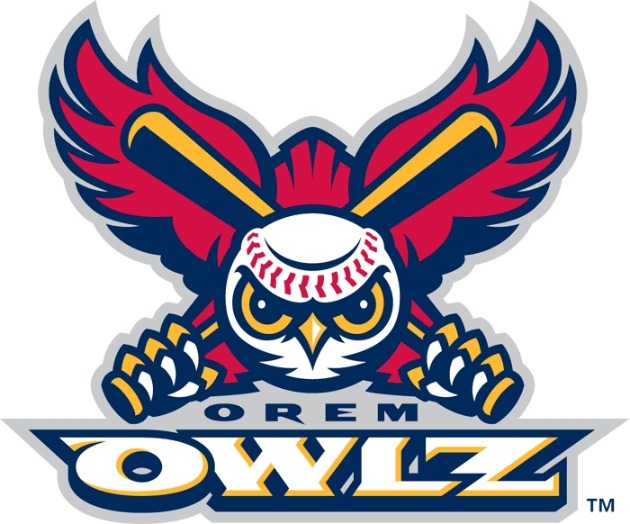 Here is a ranking of the oddest team names in minor league baseball. 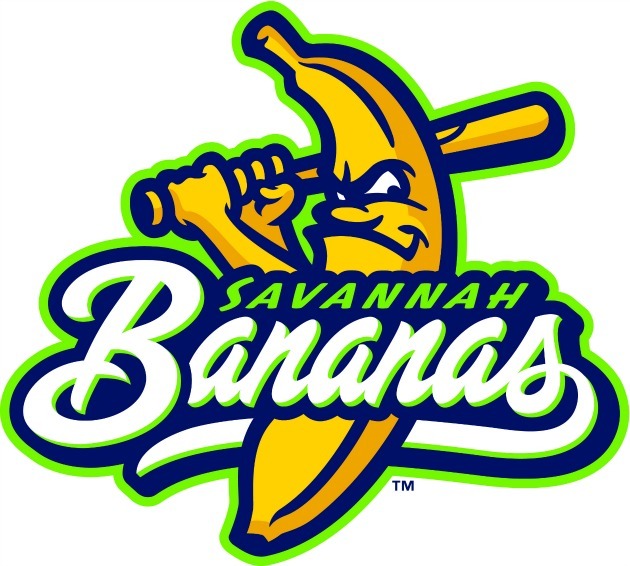 The world was recently introduced to the Savannah Bananas, the newest team in the Coastal Plain League (a collegiate summer league), and a strong contender for best minor league baseball team name. To grab the title of best/weirdest mascots, the Bananas will have to sort through a crowded field. Extra Mustard has rounded up some of the finest contenders for the crown, from affiliated an independent ball alike, to bring you this definitive ranking. 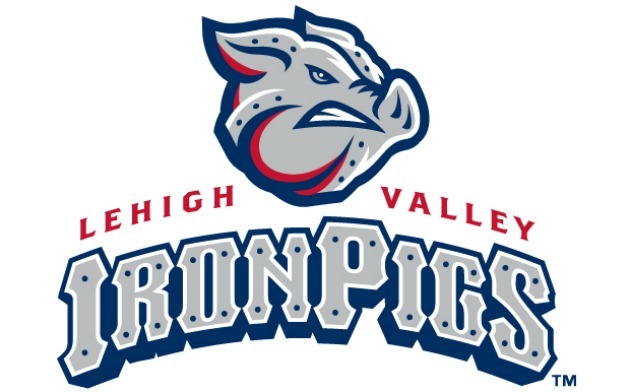 Iron Pigs is an extremely weird name, but since it is a relatively well known Triple A team, repetition has taken away some of its goofiness. 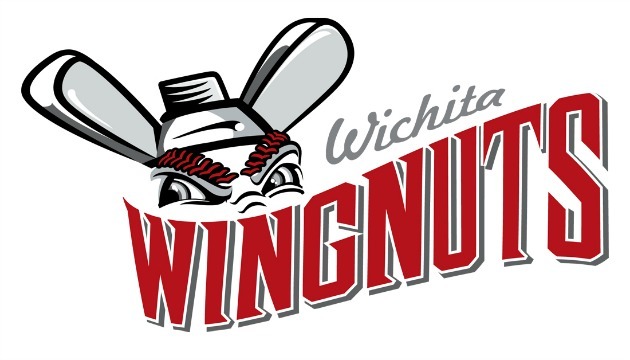 The Wingnuts will be managed by Pete Rose Jr. this season, which is even more interesting than the team name. 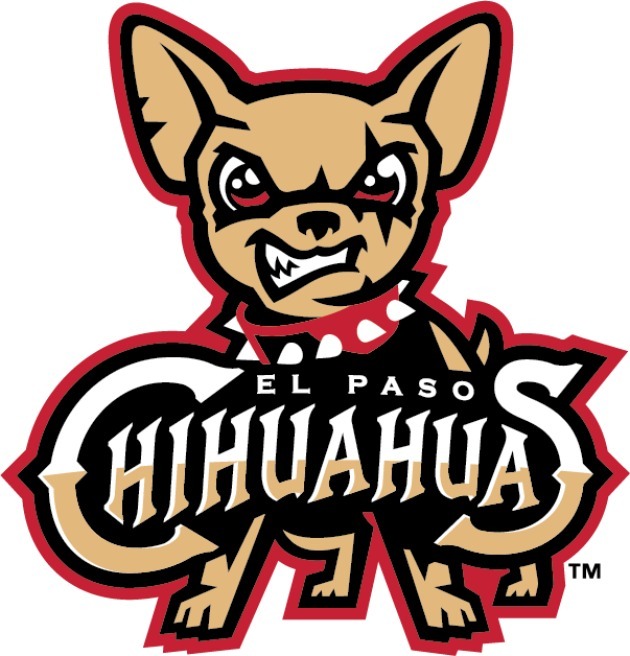 Chihuahuas are not really known for striking fear into the heart of opponent’s although these jerseys might. 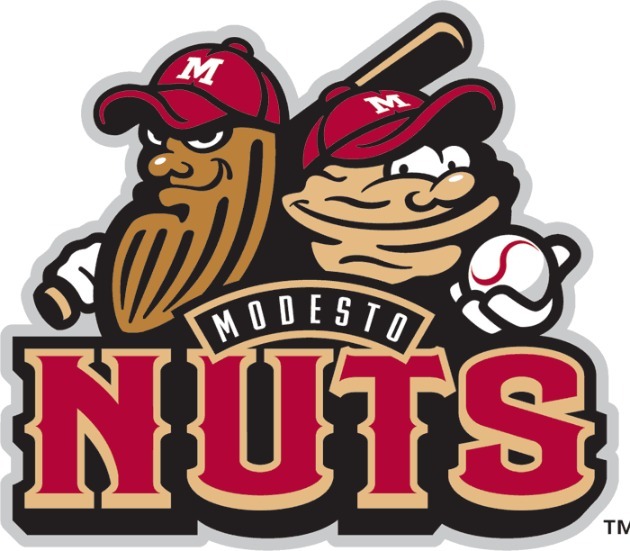 All nuts are delicious and should be celebrated, but they are not traditional mascot material. 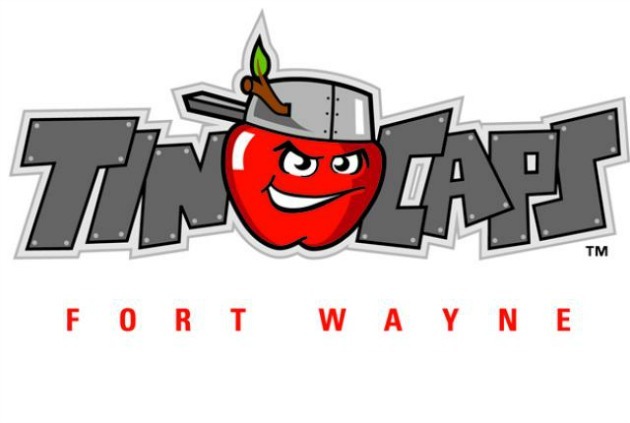 Between the Tin Caps and the D-League’s Mad Ants, Fort Wayne is the weird mascot capital of the United States. 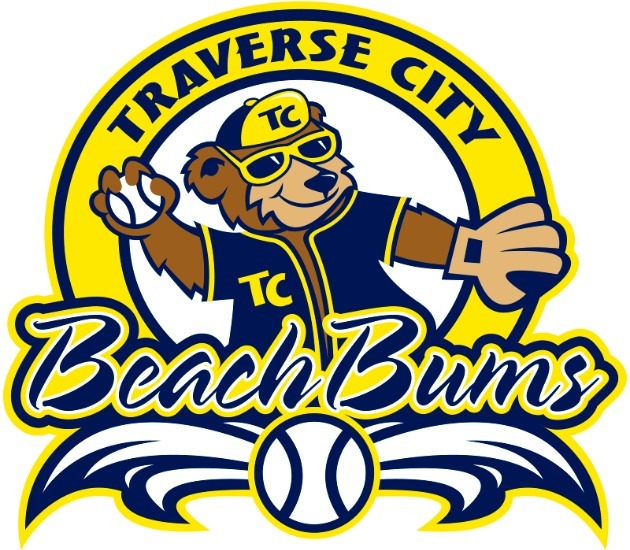 Traverse City is a beautiful town located on a bay just off of Lake Michigan, and home to the National Cherry Festival. Unfortunately the ne'er-do-well bear mascot duo of Suntan and Sunburn is always hanging around with their relaxed attitudes and sunglasses. Are bananas grown in Savannah? No, they are not. But Savannah and Banana rhyme, and that is good enough for me. 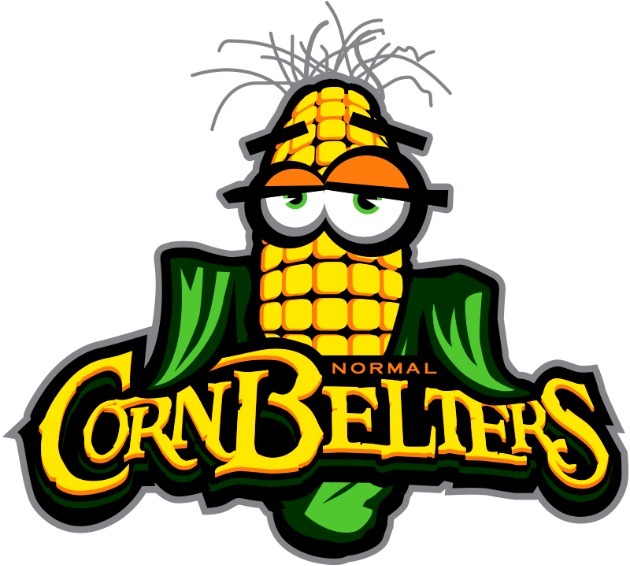 The name refers to the Central Illinois town’s position in the heart of the corn belt. That does not explain why the mascot looks so “relaxed,” though. An oddly specific crime to name your team after. 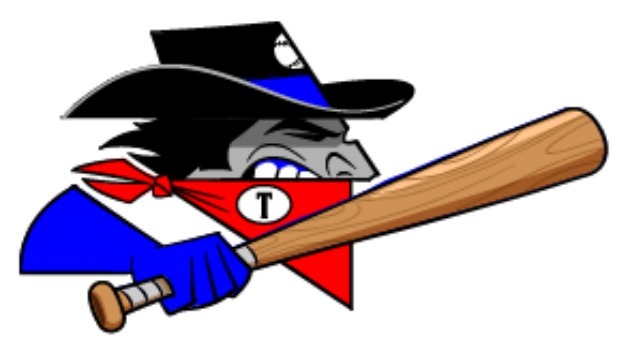 Kind of makes you wonder if they are not actually just a band of train robbers hiding in plain sight. 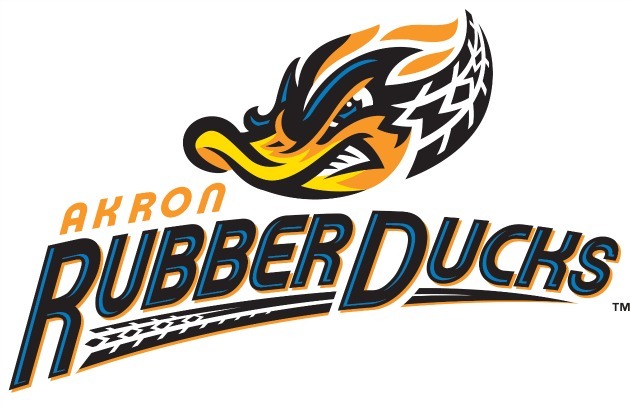 Pity the poor graphic designer tasked with making a rubber duck look tough. 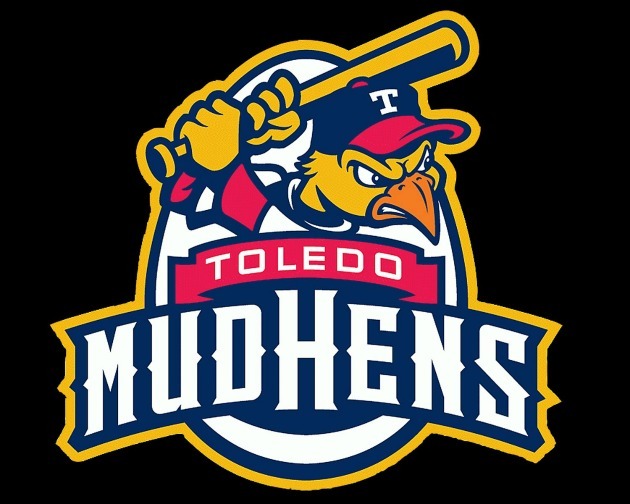 This is what an actual mud hen sounds like. I hope that is what they play in lieu of walk-up music. 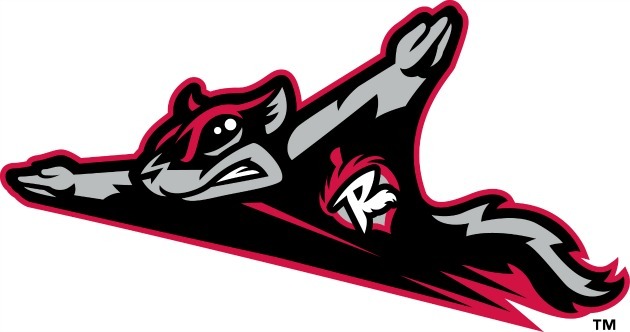 The Flying Squirrels name came through a vote held in the local newspaper, so we should thank the wonderful readers of the Times-Dispatch for this very good team name. When was the last time you got through a whole day without someone making a reference to The Simpsons? 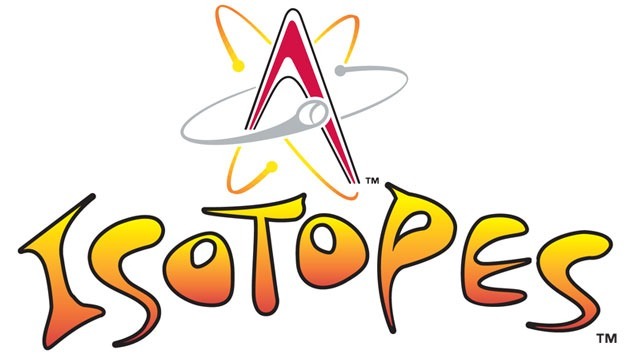 Well, today is not going to be that day, because the Isotopes took their name from Springfield’s local team. In addition to being the most deliciously named team on the list (sorry Nuts), they are also owners of the best hat in baseball. 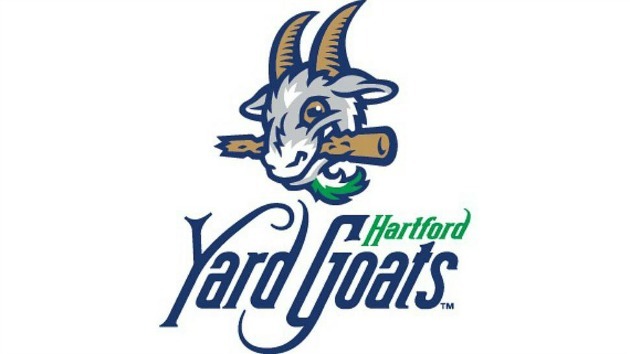 The Yard Goats say the name is reference to railway workers, but let’s just believe it is an old goat eating cans in a yard. It is more fun that way, and sports are about fun. 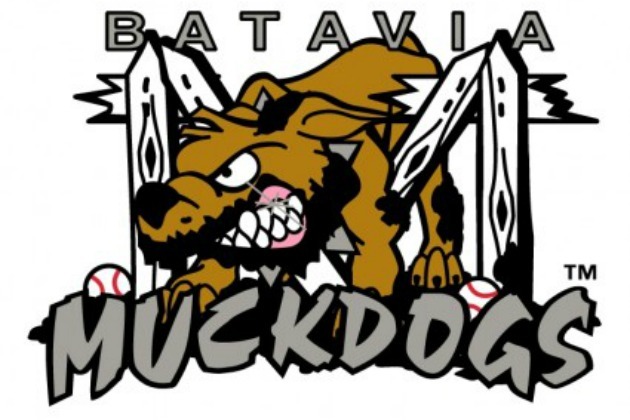 The team’s website says the name comes from “the importance of the rich Elba muck land,” but surely Batavia must have something better to name a team after than nutrient-rich mud.